Drake’s accomplishments continue to pile up. After releasing “God’s Plan” back in January of this year, the smash single (produced by Cardo, Boi-1da & Yung Exclusive) has now officially been certified diamond by the RIAA. 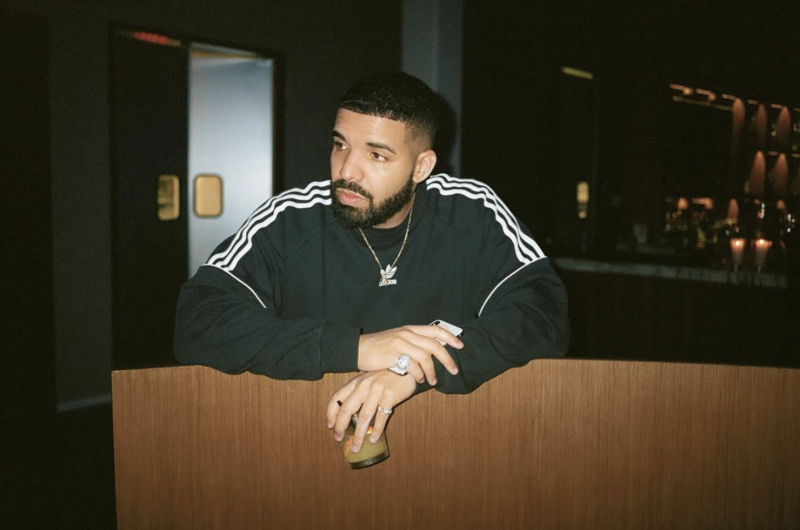 This marks Drizzy’s first diamond record & throws him into an exclusive club as “God’s Plan” is just the 26th single to reach diamond status in the 60 year history of the RIAA.